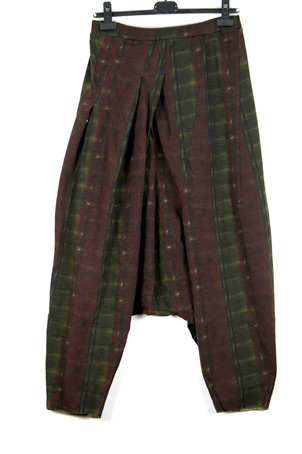 How cool are these Rundholz trousers that can be transformed into a full skirt? 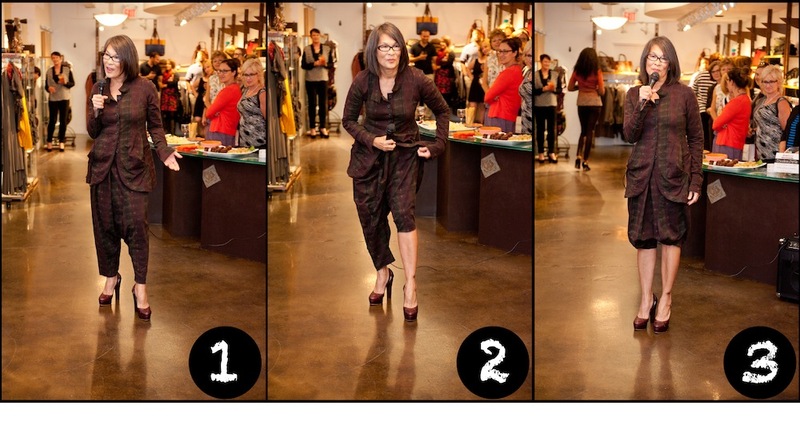 At our Fall fashion show Gail-Lynn rocked the great print head to toe and taught us just how versatile these bottoms are. Try them with anything from the matching jacket to a chunky knit or a fitted tee: the possibilities are endless!